In recent months and years, a number of states have demanded such assistance. Uttar Pradesh had earlier demanded a ₹ 80,000 crore package. Orissa and West Bengal, too, have raised such demands. The states have no business demanding more money. 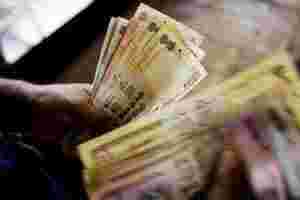 Under the constitutional scheme, the finance commission makes ample allowances for states. Much like spendthrift adolescents, states always manage to land in financial trouble. The centre, too, is to blame: West Bengal, under the recklessly populist Mamata Banerjee, got away with a package. After this, such demands will only rise. The best way out is to learn to say a stern no.